Although a bit outdated, this book reflects in-depth (sometimes too much) the history and the facts behind the South Korean exemplarity becoming a modern and rich democracy. 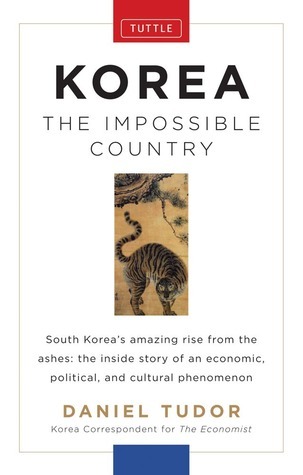 I've read this book while in Korea, it helped me a lot to understand what I was seeing, but most of the forward-thinking and English-mania don't apply outside of Seoul. Sign into Goodreads to see if any of your friends have read Korea.